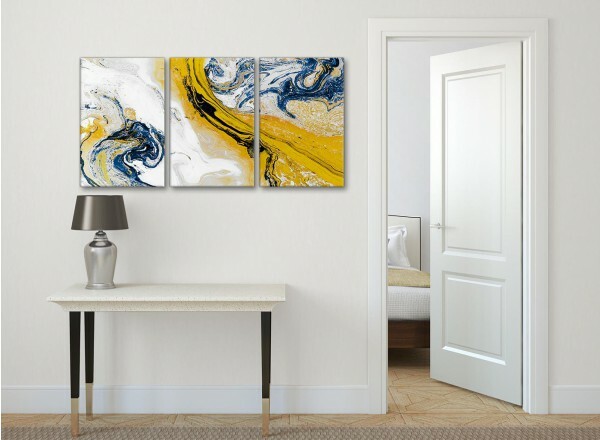 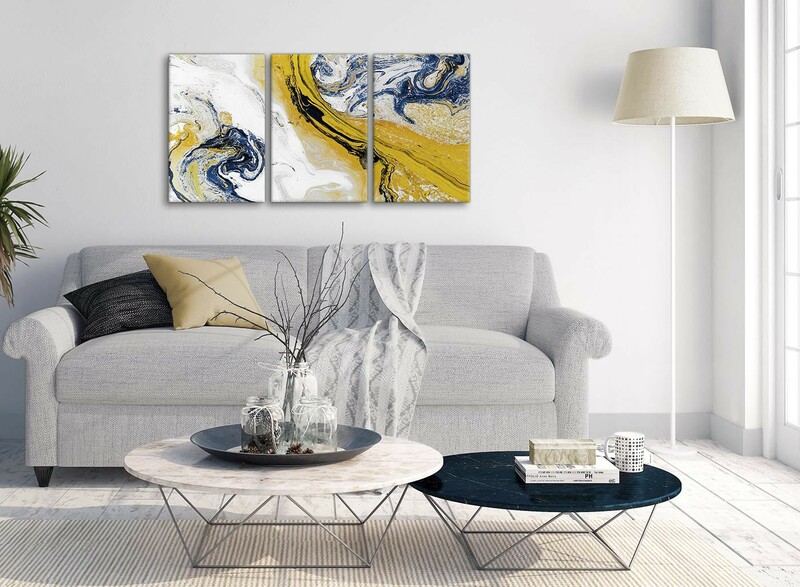 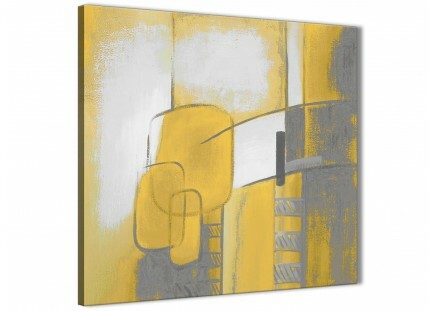 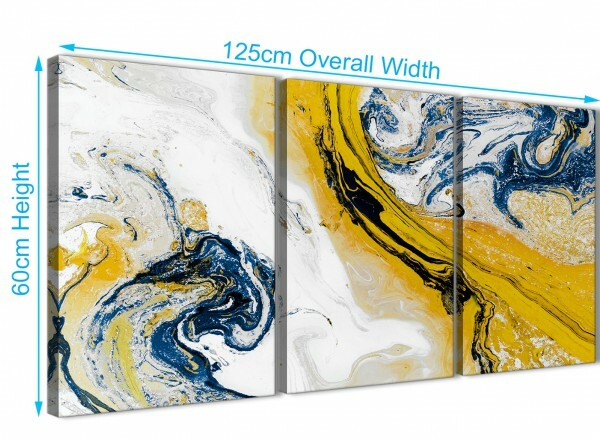 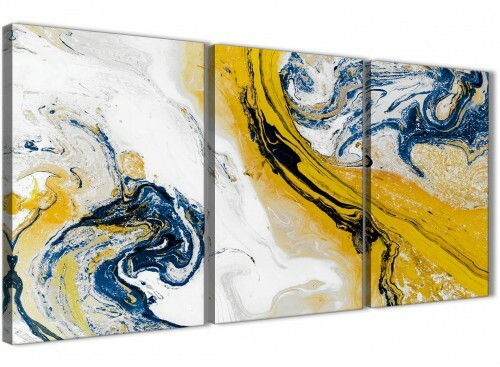 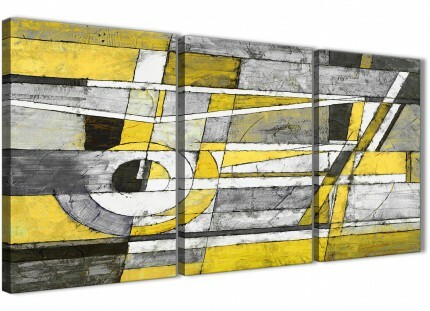 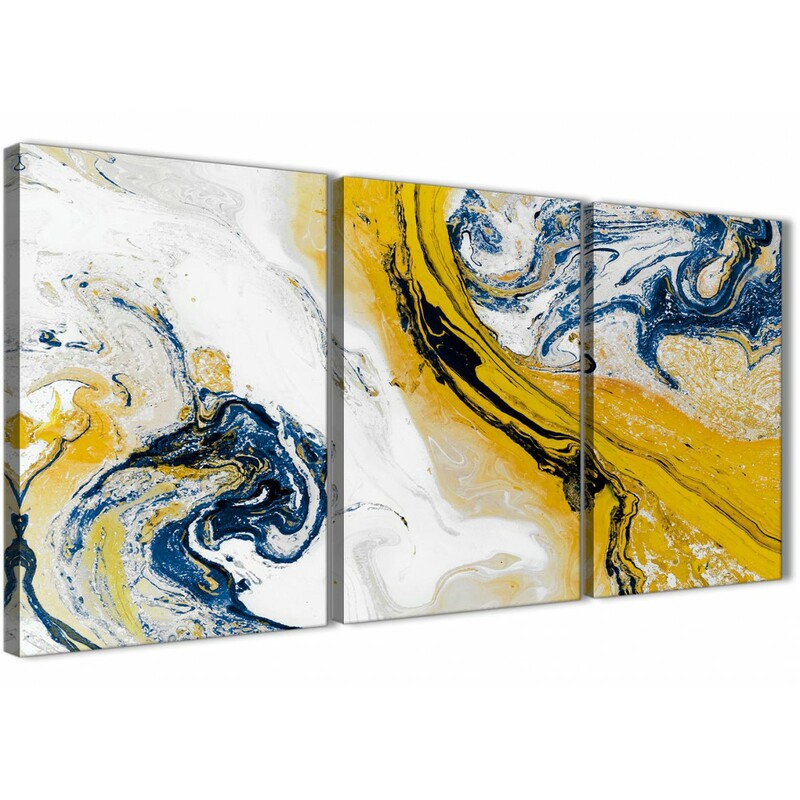 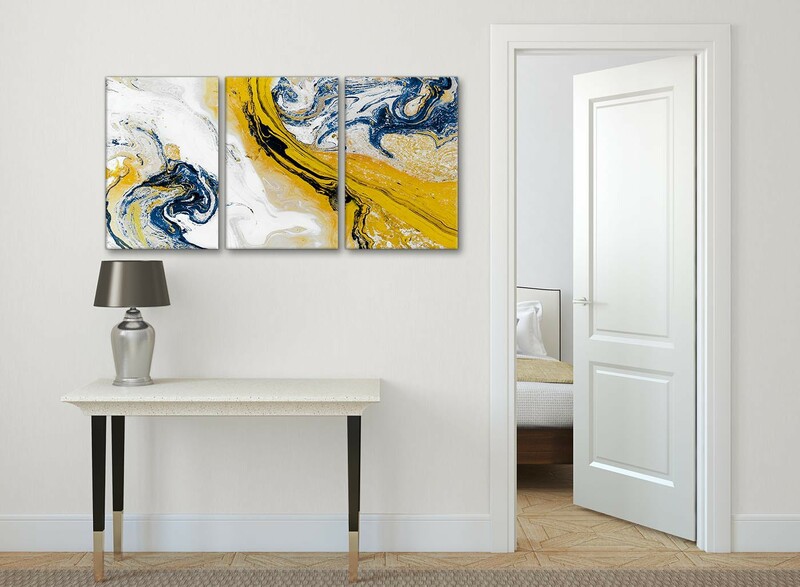 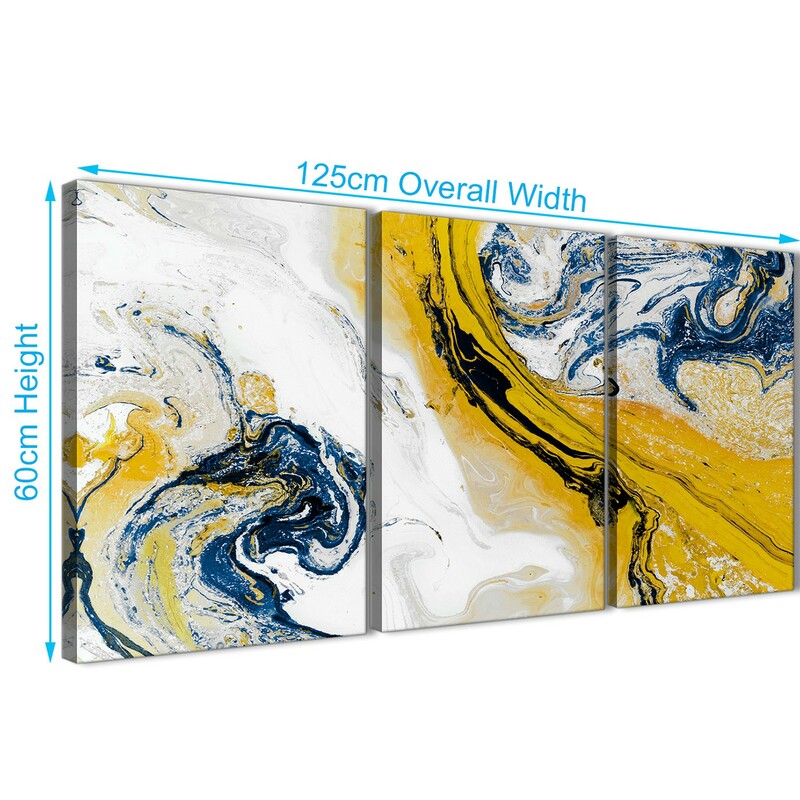 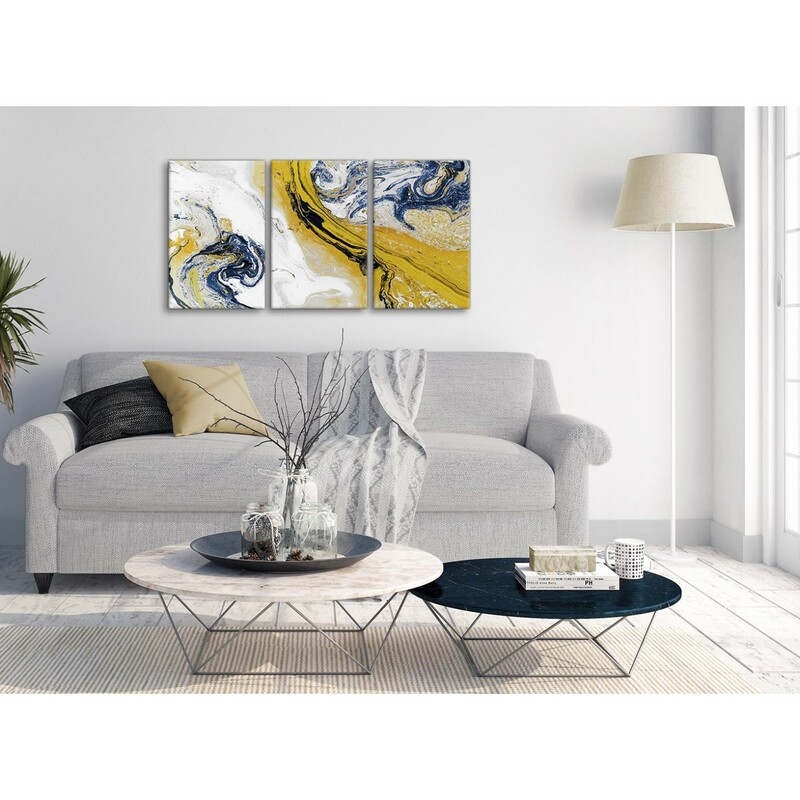 A Mustard Yellow and Blue Swirl contemporary canvas wall art print. 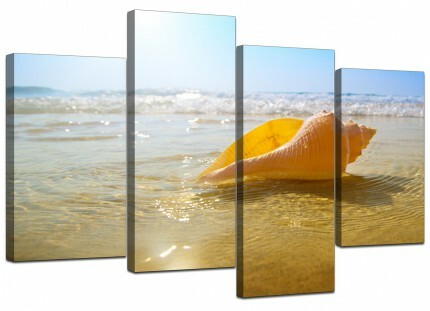 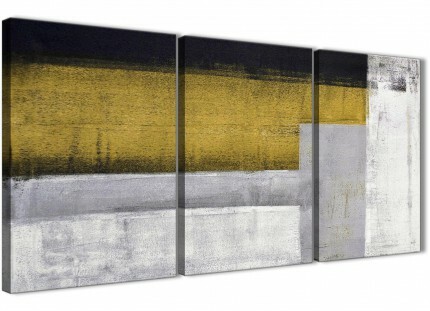 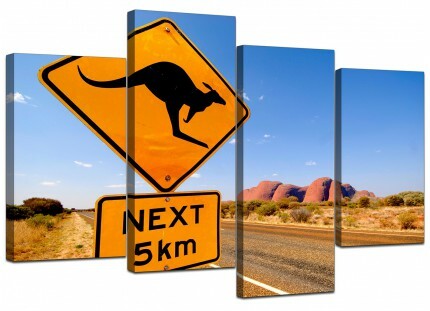 The United Kingdom's most trusted canvas art brand. 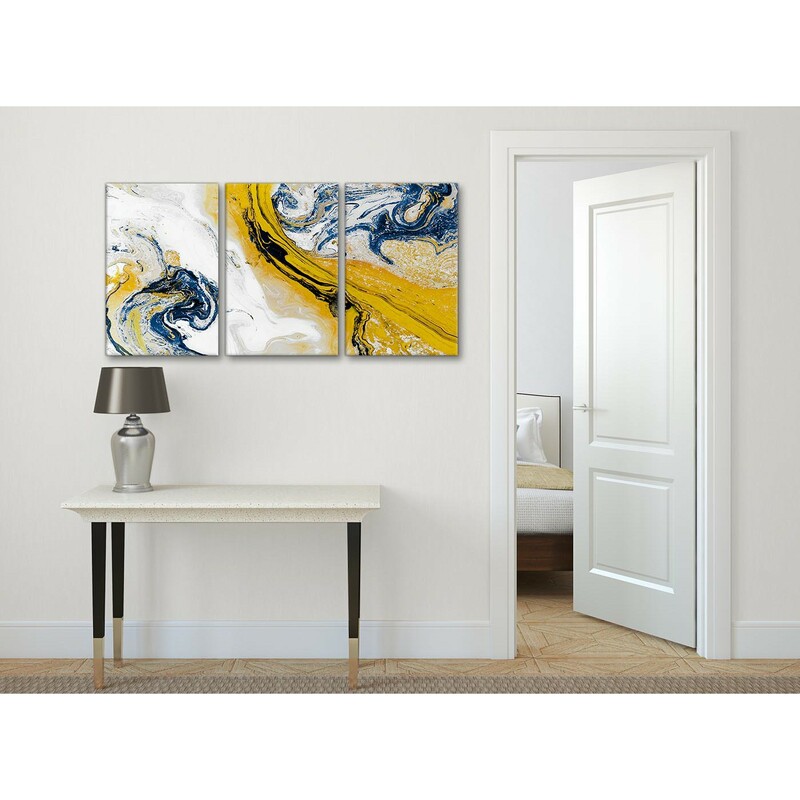 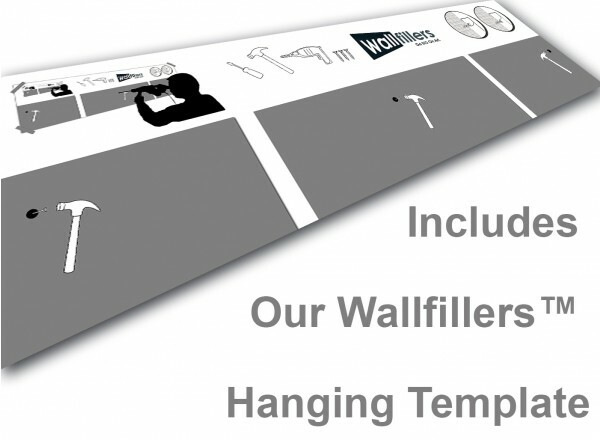 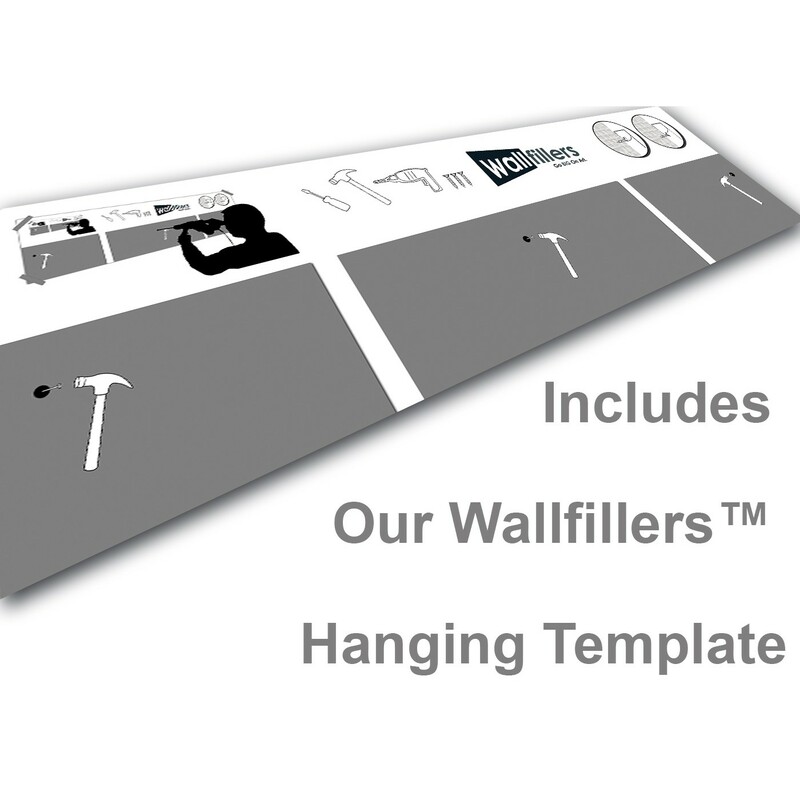 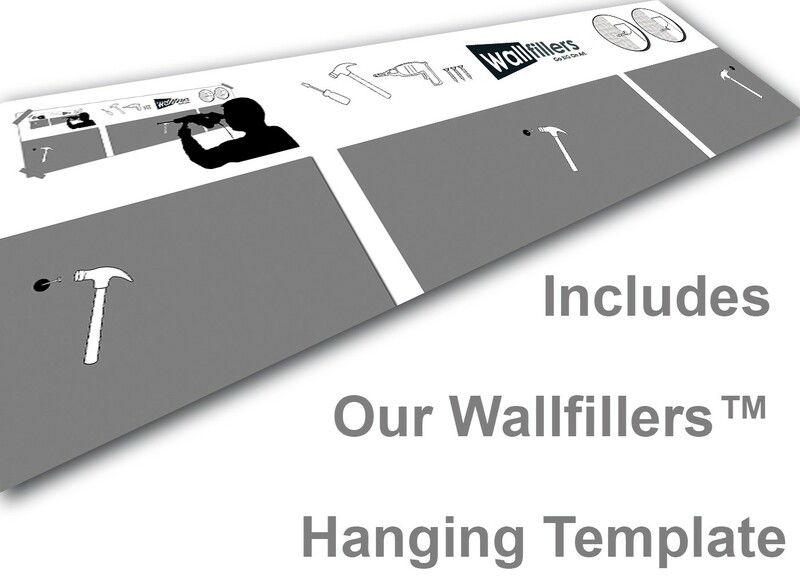 Our canvas sets are manufactured to the highest standards with 75 year fade resistant inks. 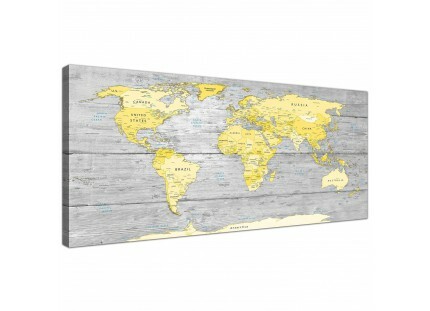 Great length for above the sofa.